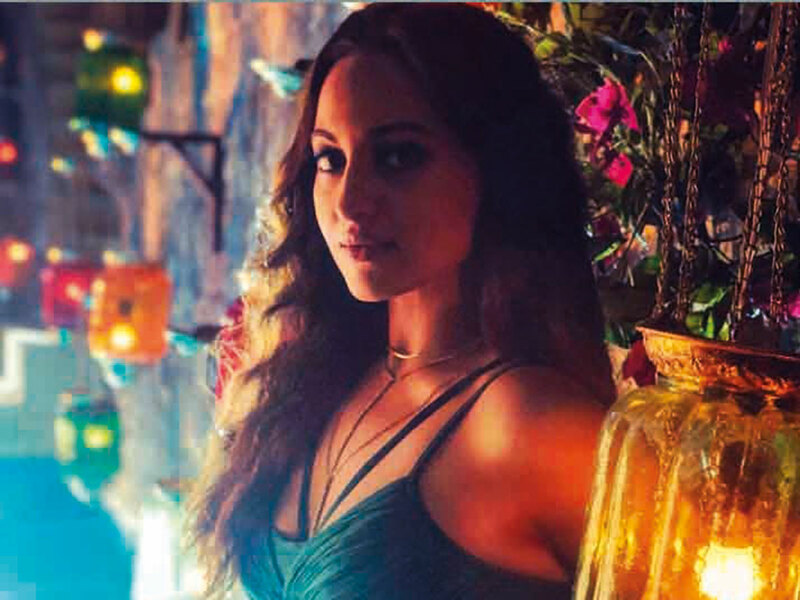 Sonakshi Sinha, who has featured in the video of the recreated version of ‘Mungda’ song, says that makers repackage iconic songs for the current generation. Her latest dance number ‘Mungda’ for the film ‘Total Dhamaal’ has earned the wrath of the fans of the original number featuring Helen. ‘Mungda’ was originally sung by Usha Mangeshkar with music by Rajesh Roshan and lyrics by Majrooh Sultanpuri for Raj Sippy’s 1978 film ‘Inkaar’.